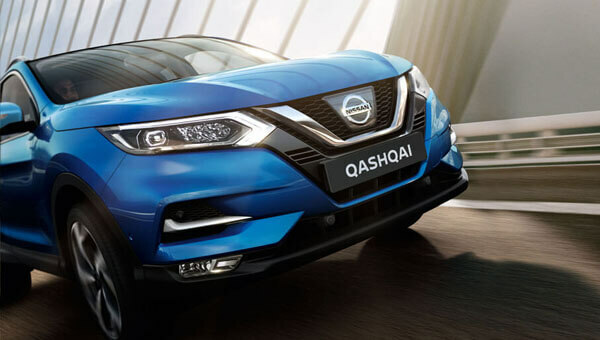 Nissan's Intelligent Mobility Driving technologies use advanced radar technology to constantly monitor activity going on around you, keeping tabs on the traffic and helping you handle any unexpected situations. Take control with confidence behind the sporty, new steering wheel while the Nissan QASHQAI's panoramic glass roof lets the light flood in. 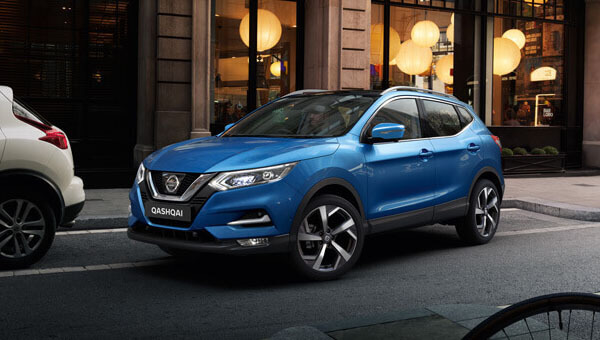 The Nissan QASHQAI's Advanced Drive-AssistTM Display puts all your info right in front of you - just toggle between the screens using the steering wheel controls. Easy. Nissan Intelligent Mobility takes your driving experience to the next level. 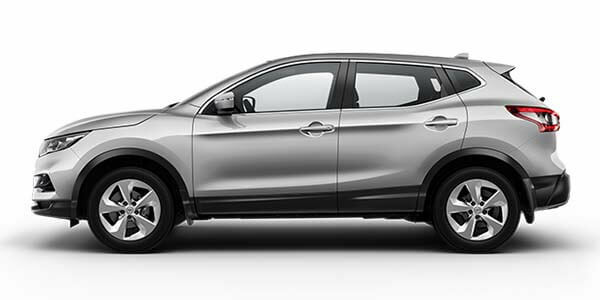 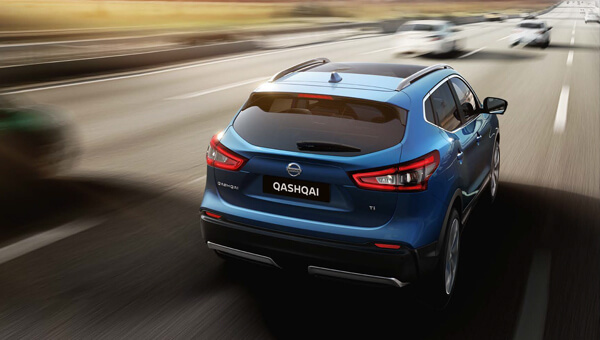 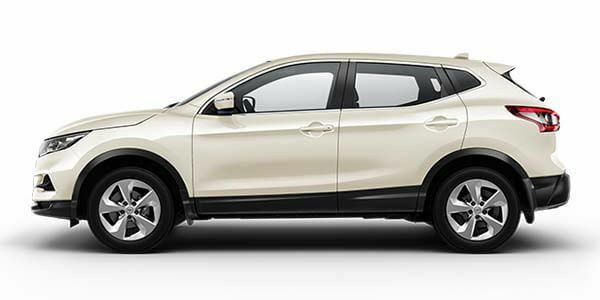 Experience the exhilarating feeling of entrusting the Nissan QASHQAI as its Intelligent Driving technologies give you more confidence and control. 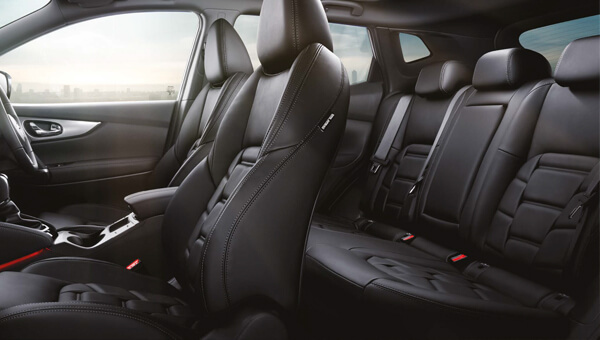 It's another bit of help that makes every single road a better and safer place to be.